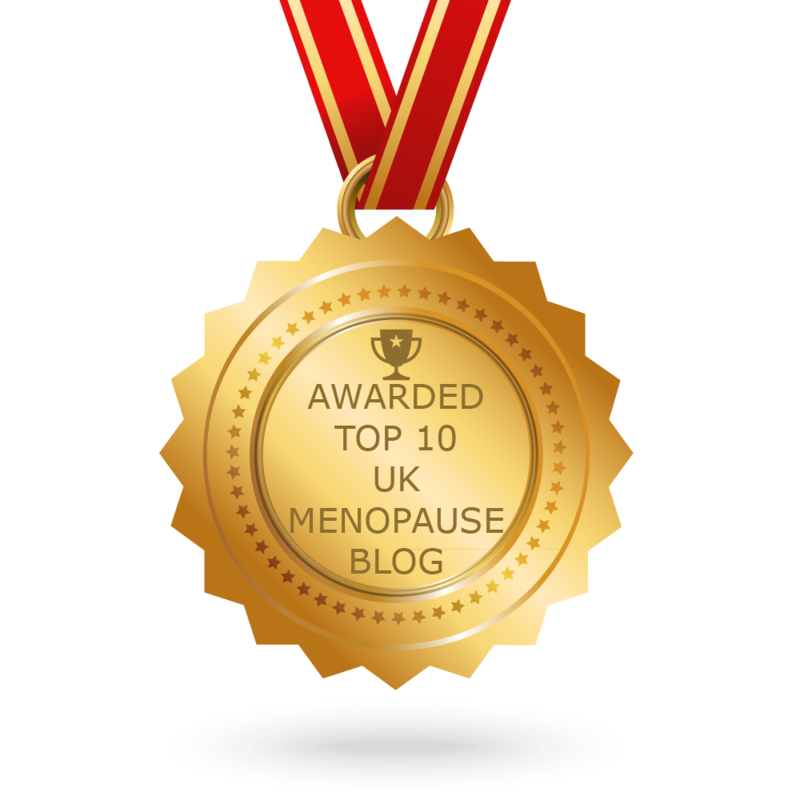 Interview with Sista Ivy on her thoughts about menopause and the changes that Menopause brings. How do you tell your daughter about the menopause? This short film created by Roe Joe tackles this topic. What a great website. 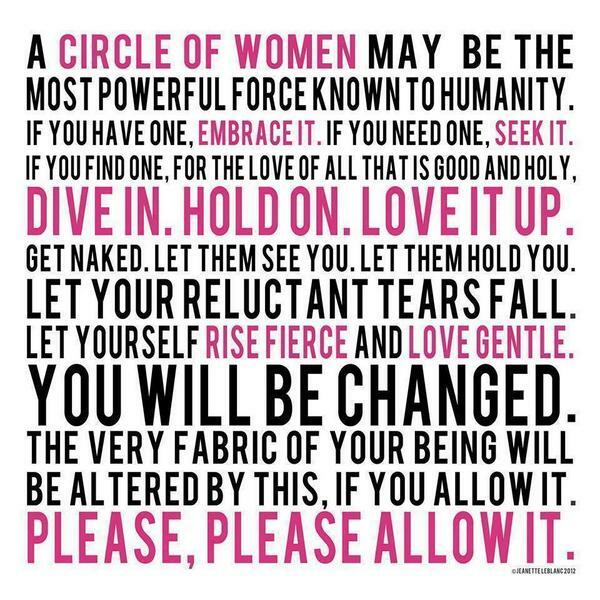 Together we are going to reclaim menopause and support us to reclaim our power .